Treated like royalty! Josh is professional and knowledgeable, willing to spend an hour educating this neophyte on everything from table design, to slate matching, to installation and leveling. 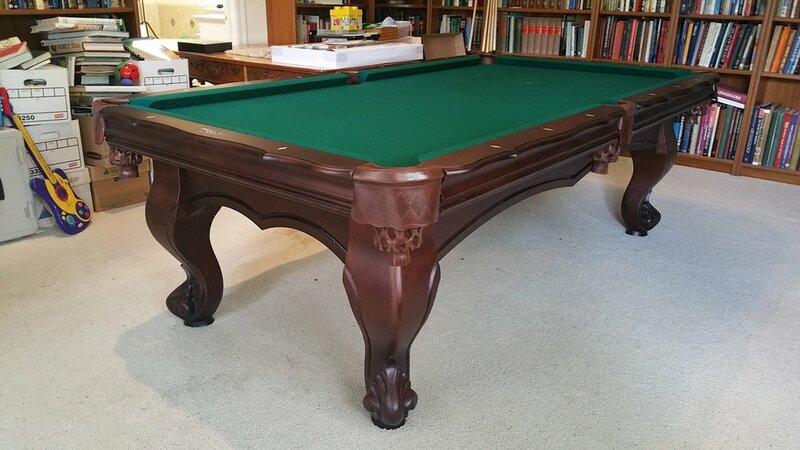 They have an excellent selection of tables, finishes, and felt, at the best prices in the Sacramento area. Other vendors’ used prices cannot even match these guys’ new prices. We LOVE our pool table. It is everything you said it would be and more. Installation was effortless, and the table has become the center of attention in our home.